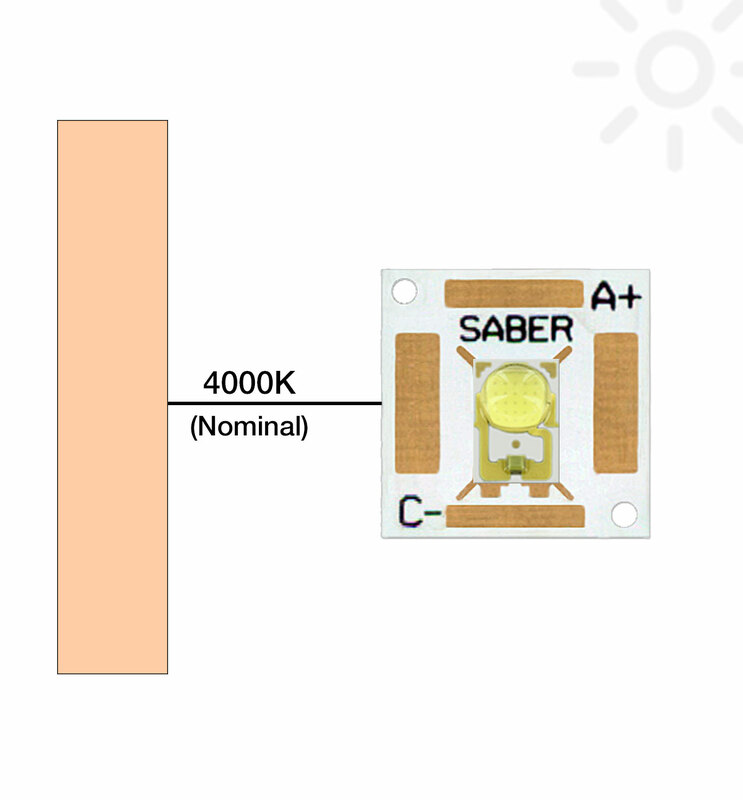 The MR-4000-403-10S Rebel Square LED assembly features a single LX18-P140-3 ANSI White, LUXEON Rebel Plus pre-soldered to our Saber 10mm Square MCPCB base. The aluminium base makes it easy to mount the LED to a suitable heat sink and to work with the LED using standard bench top soldering and hand tools. The MR-4000-403-10S can be ordered in any quantity with quantity discounts available.